These are thin ceramic foils. 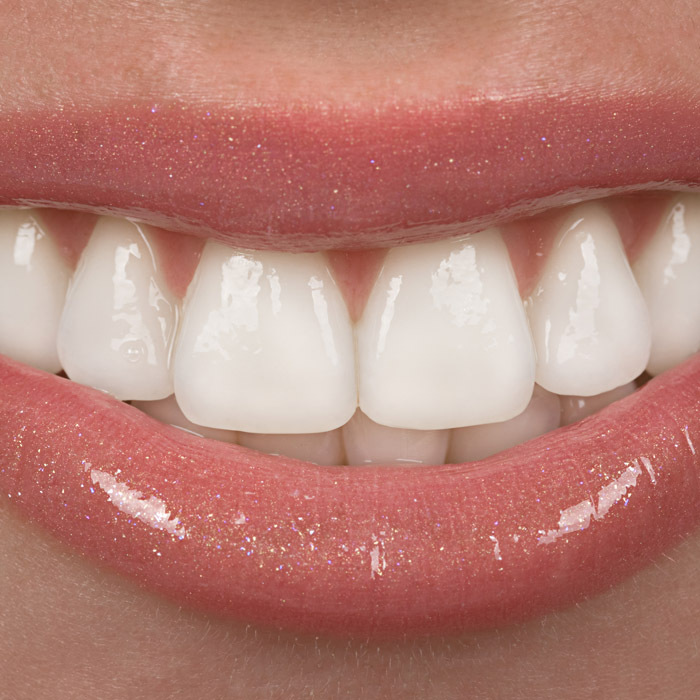 They are fixed on the surface of the teeth after removing a minimum quantity of enamel. The ceramic veneers are an elegant and spectacular way to improve your smile, with high durability in time and without imposing food restrictions (the teeth will be used like the natural ones). 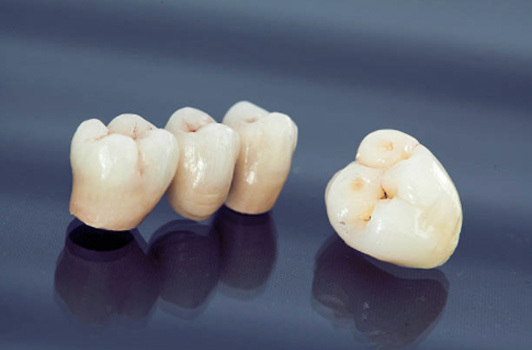 small or medium caries processes. Protects the gum during polishing, impression and cementation because the veneer limit can be placed even above the gum. It is a non-invasive procedure that implies a process of dentin decoloration and the removal of enamel stains with special gels that contain peroxidic compounds. When these enter into contact with the tooth, active oxygen is released. This combines with the colour molecules from the enamel and dentin, removing them. Whitening is not a harmful procedure for the teeth if it is carried out correctly, at the doctor’s recommendation and followed by fluoridation. It is a safe and efficient procedure used for removing the colouring and stains from the teeth but also for opening the natural colour of the teeth. The whitening in the dental office takes place in one session (maximum 2) with a concentrated gel. It is not recommended to the persons with sensitive teeth. It can be carried out with or without mouth guards and is followed by a desensitization and fluodiration treatment. Home whitening: mouth guards adapted to the teeth are made and a gel with lower concentration is used. The mouth guards are worn during the night for 6-8 nights. It is recommended to patients with more sensitive teeth. The slight sensitivity during the treatment and a few days after it is normal. Laser whitening: is the most efficient whitening system, the effects being immediate. 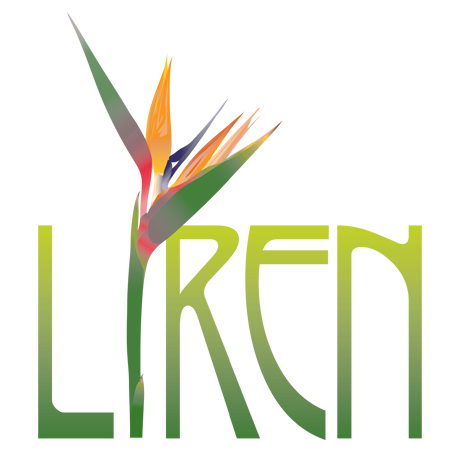 The treatment consists in applying a gel on the teeth, which is activated with the laser. 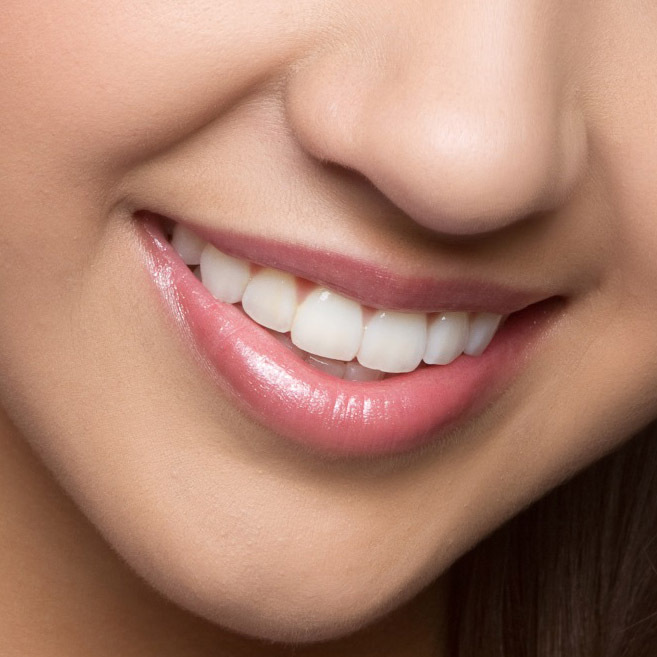 The whitening process is repeated whenever necessary until the desired nuance. The procedure is not painful, but a dental sensitivity can appear which will disappear after a few days. A fluorine substance is applied on teeth after each whitening session in order to reduce this sensitivity. During the whitening treatment and 2-3 weeks after it, coloured beverages (coffee, cola, red or black wine, chocolate) and smoking are not allowed. It is recommended an oral hygiene as better as possible. Professional scaling and brushing is recommended at the doctor’s indication. 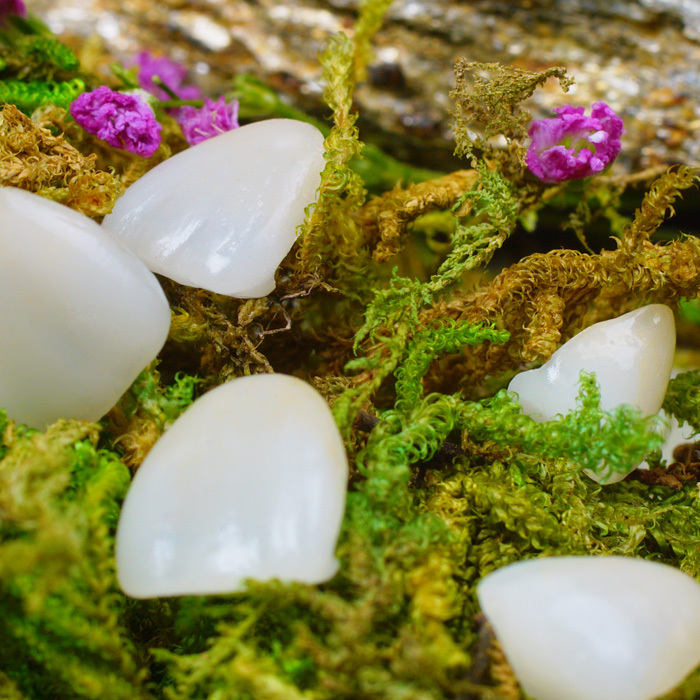 These are crowns made of high quality ceramics and are almost impossible to be distinguished from the natural tooth. They offer the dental technician the possibility to reproduce any nuance, to give the tooth the translucence and vivacity of the natural one. 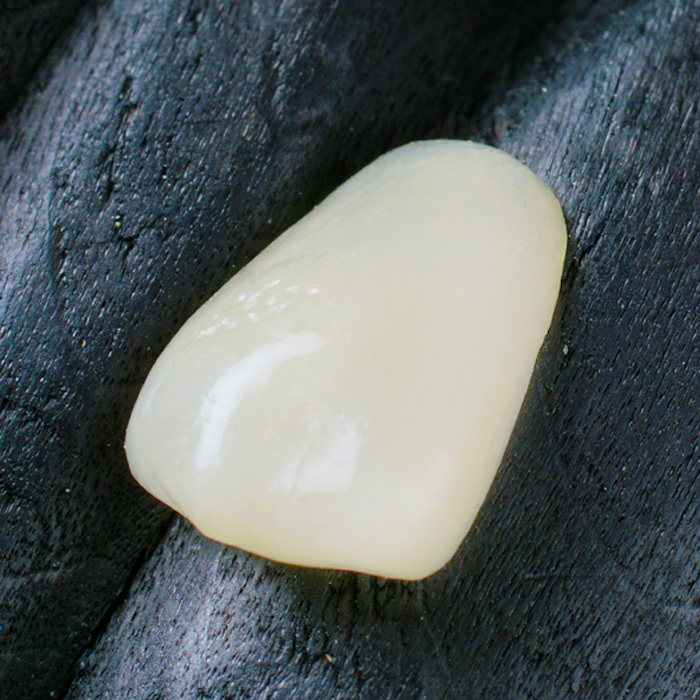 The new adhesive cementation techniques offer a special quality and resistance to the connection between the dental crown and the polished tooth. 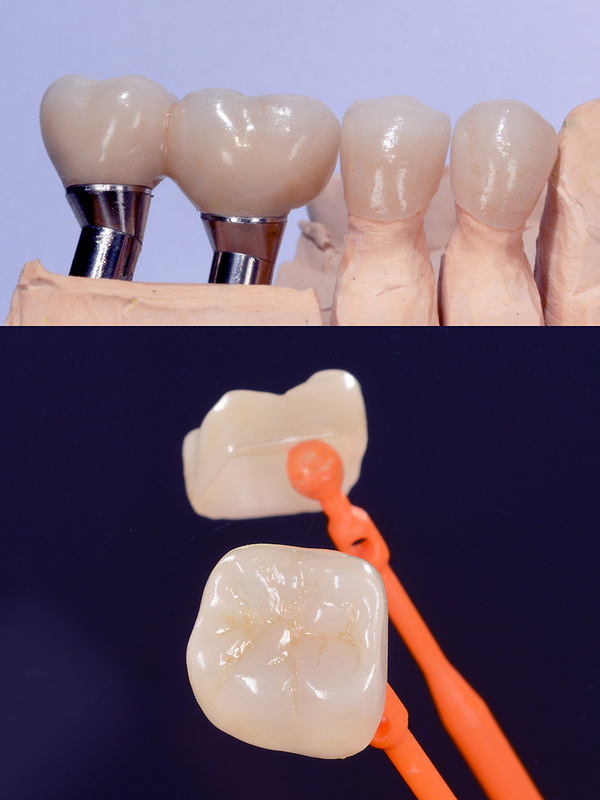 The zirconium opens a new era in dental prosthetics, becoming rapidly the election material for dental crowns. Looking back, we cannot deny the importance of metal in dentistry, still existing situations in which its qualities recommend it. But the technology evolved in agreement with the aesthetic and increasing biocompatibility requirements of the patients. the zirconium is also inert from thermal point of view; it does not conduct heat so that the thermal variations do not reach the dental pulp.